At the Taschen store. This book is $4,000. 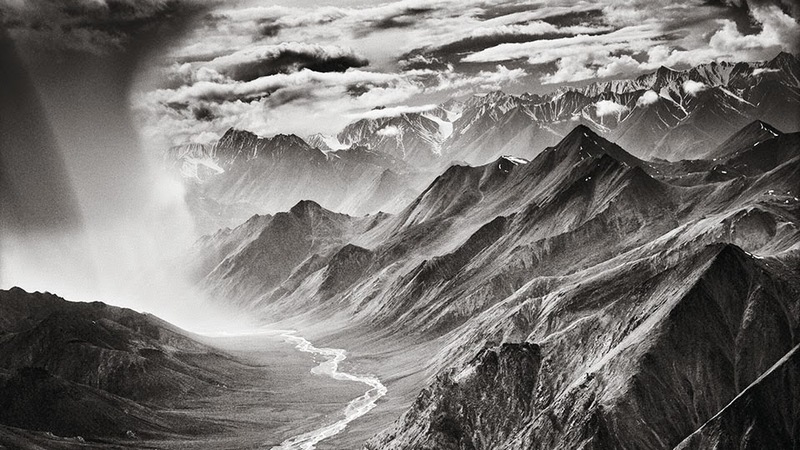 I first laid eyes on Sebastiao Salgado's photographs at the Taschen bookstore in Soho almost a year ago. There was a large copy of his book GENESIS on display with the picture of a large whale. I immediately recognized the backdrop in the picture, it was Peninsula Valdes where Dave and I visited the year before back in 2012. I found a smaller version of the book where I skimmed through the picture fell in love with the photographs. The book was $4000 and too big for home. There's a smaller version for $70 and perfect for a coffee table (which we did not have at the time). 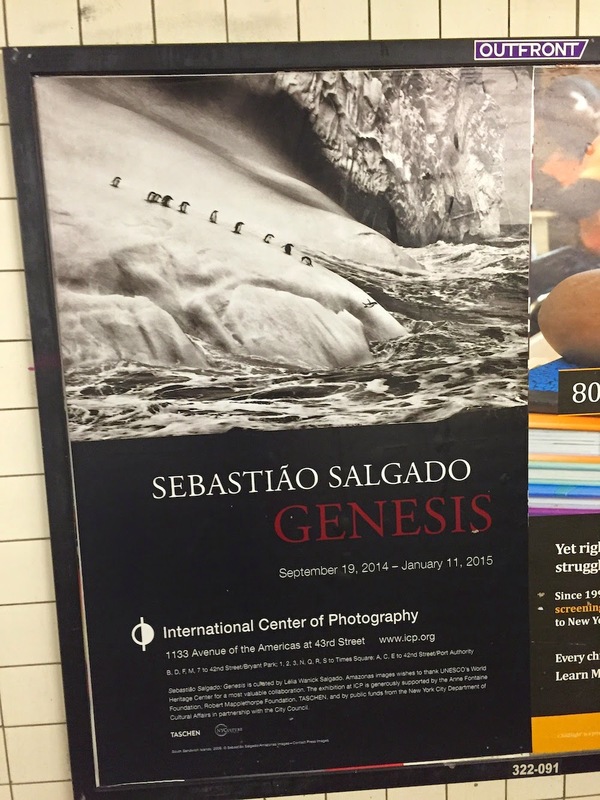 When I got home, I started reading about Sebastiao and found out that there are exhibitions in Brazil featuring his photographs from Genesis. There were no planned dates for New York city or anywhere when I searched. I did not follow up since then. But one day, by pure luck, we were walking through the subway tunnel from the 1,2,3 train to the F,M which we have not done for a long time and an ad caught my eye. "Sebastiao Salgado!" I squealed. 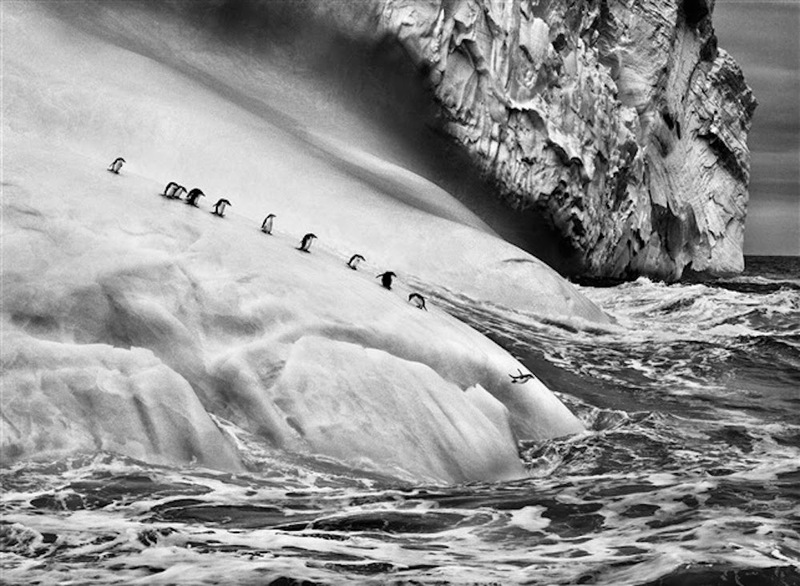 It was an ad for Sebastiao Salgado's exhibition at the International Center of Photography in the city. To my happiness, the exhibition was still going on (many times, subway ads are still up way past the relevant dates) and we had less than one month to check it out. "Oh that's right by my work" Dave says. Luckily for me, Dave was able to get in for free with his work ID and we didn't have to pay the $14 admission fee. Note: There is voluntary contribution on Fridays between 5-8 pm! The last day of the exhibition is January 11. I know I wrote this post late but there is still a week left for you to check it out. Oh how I love New York! I'm so glad we walked through that subway tunnel that day and I'm so happy to live in New York for these type of opportunities. We checked out the exhibition on the weekend following Christmas. 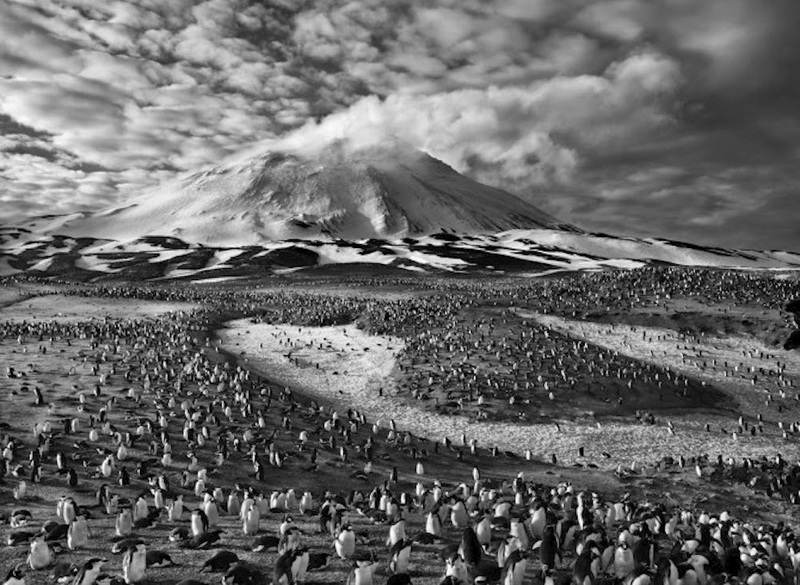 The stunning black and white pictures were absolutely breathtaking. I liked that the entire series was in black and white. It made me focus more on the subject instead of the photograph's technicalities. All these places we wish to travel to Sebastiao has gone. The places we have traveled to and recognize in the pictures made us feel warm and fuzzy inside. "Look! We were there by Glacier Grey!" But then there are 100 other places he has been to which we could never ever be like being in the middle of sacred tribal rituals in the middle of Papua New Guinea, Indonesia and capturing it all on camera. 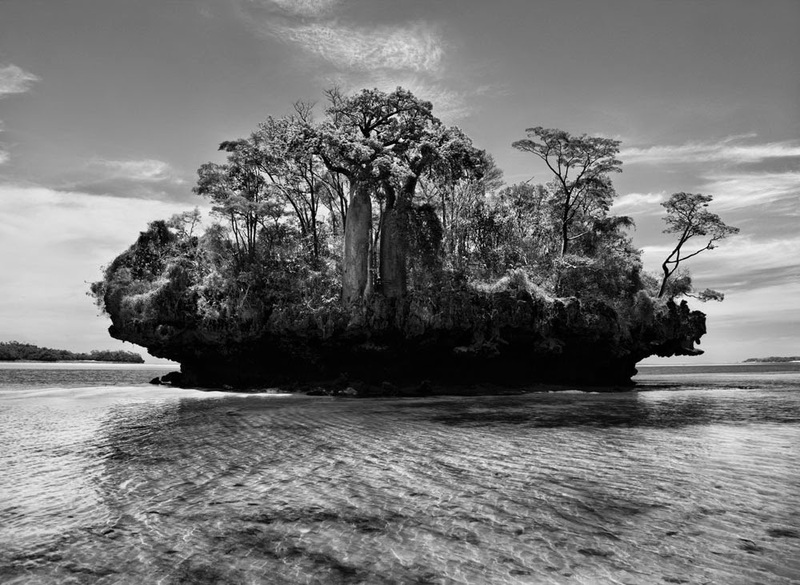 "Genesis is the third long-term series on global issues by world-renowned photographer Sebastião Salgado (born Brazil, 1944), following Workers (1993) and Migrations (2000). 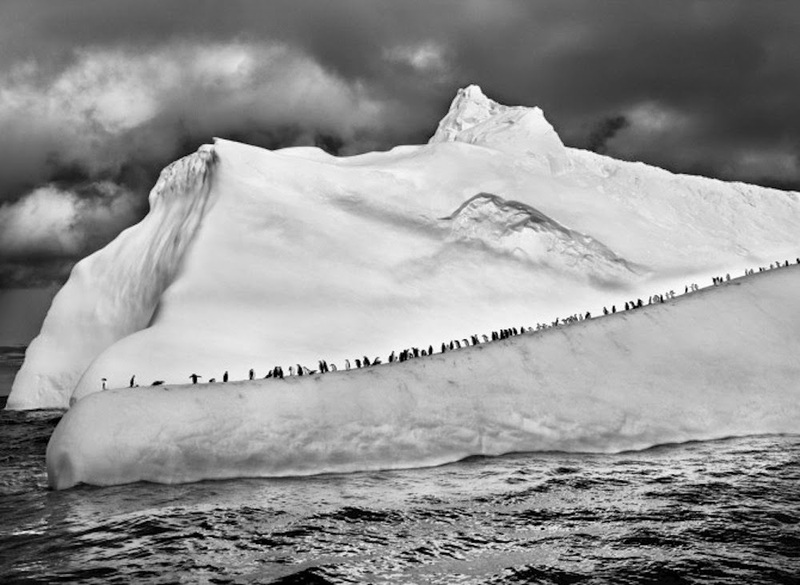 The result of an eight-year worldwide survey, the exhibition draws together more than 200 spectacular black-and-white photographs of wildlife, landscapes, seascapes, and indigenous peoples—raising public awareness about the pressing issues of environment and climate change." Angel Falls in Venezuela. Bucket list! 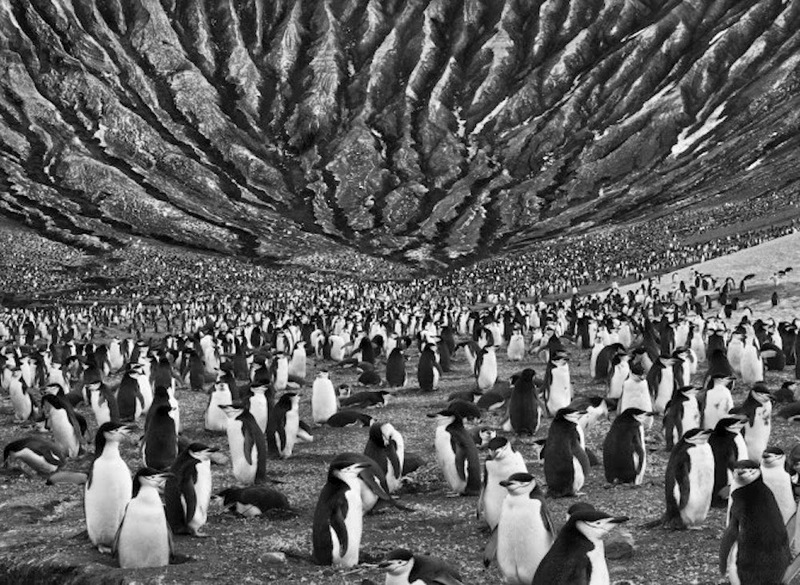 The penguins in South Georgia, Antarctica were one of our favorite series. Cuteness! Southern Right Whale in Peninsula Valdez. 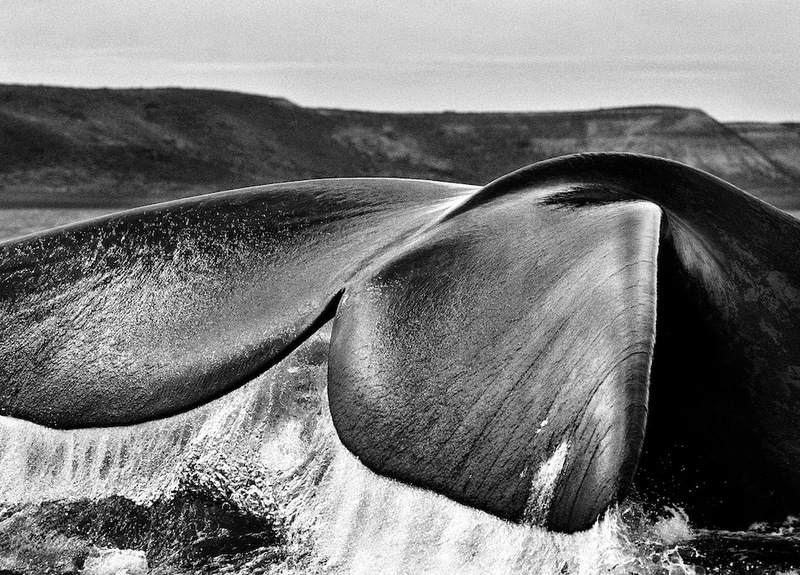 What if this is the same whale we saw when we visited? 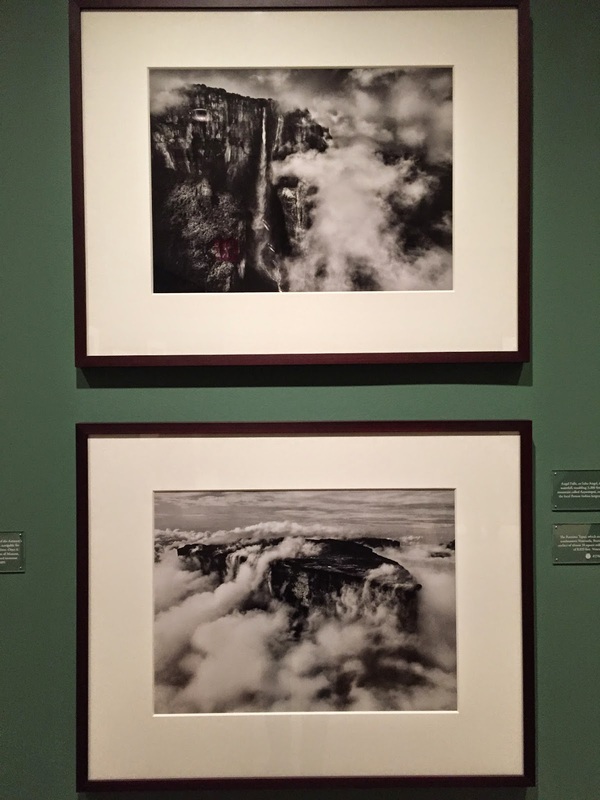 Sebastiao Salgado's photographs are taken from ICP and Artnet.